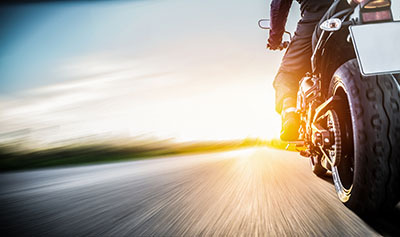 Peoria, Arizona—Andrew Woulard, age 23 of Phoenix, died of injuries he sustained on March 18th when a car traveling eastbound on Thunderbird Road turned north onto 75th Avenue in front of his motorcycle. Peoria Police Department accident investigators report that preliminary findings indicate the passenger vehicle may not have yielded the right of way. 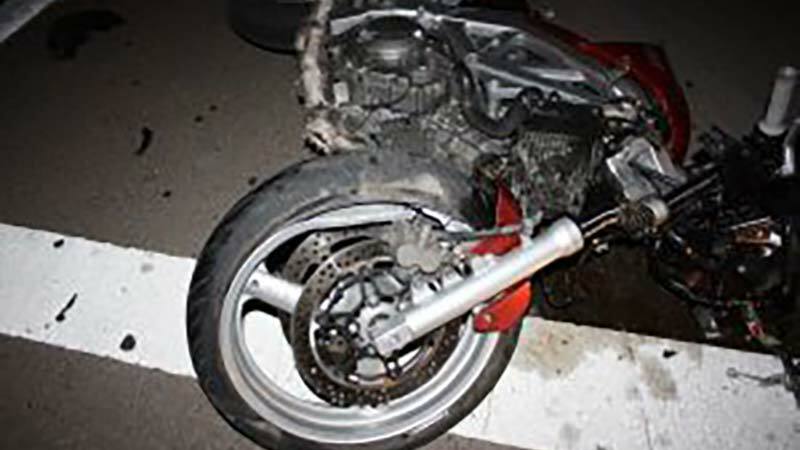 Mr. Woulard was wearing a helmet at the time of the accident, but it flew off on impact. Neither the driver nor passenger of the car was injured. We extend our sympathy to the family and friends of Mr. Woulard over this tragic loss.